"Engaging a changing world with an enduring faith in Jesus Christ"
We are part of Region DC South of the Episcopal Diocese of Washington. The Diocese of Washington comprises 45,000 people in 88 congregations, and the heart of our life and ministry is found in those congregations, as well as in our Episcopal schools, service ministries, and most importantly, in the lives of our members. We’re learning together what it means to follow Jesus and to be God's church. 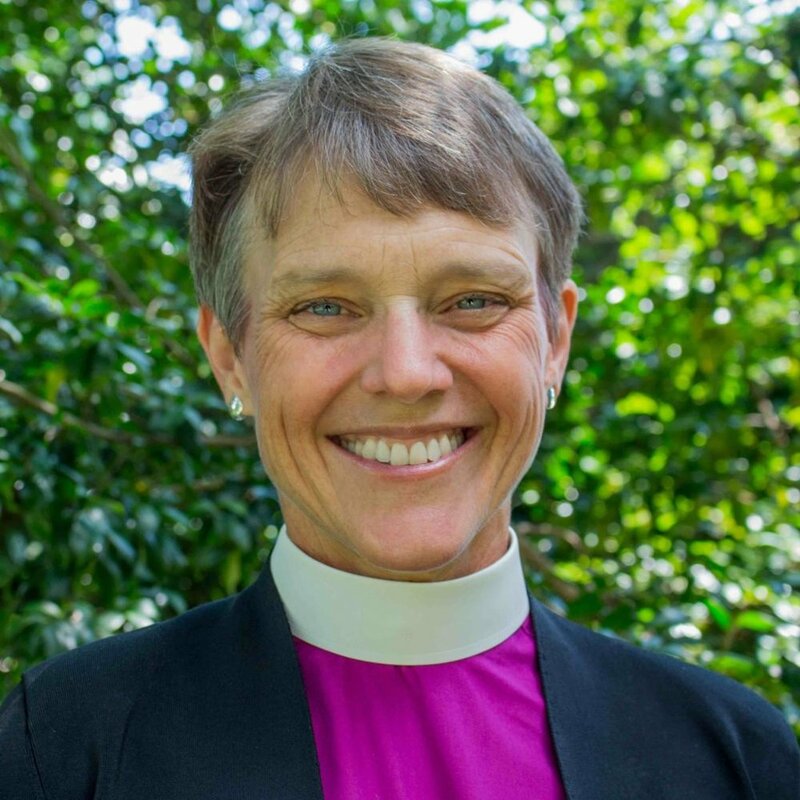 Our Bishop, the Right Reverend Mariann Edgar Budde, writes a weekly blog sharing her thoughts about what we should be doing as a Diocese. Read more about the issues confronting the Episcopal Church in the United States and the World at Episcopal Cafe.